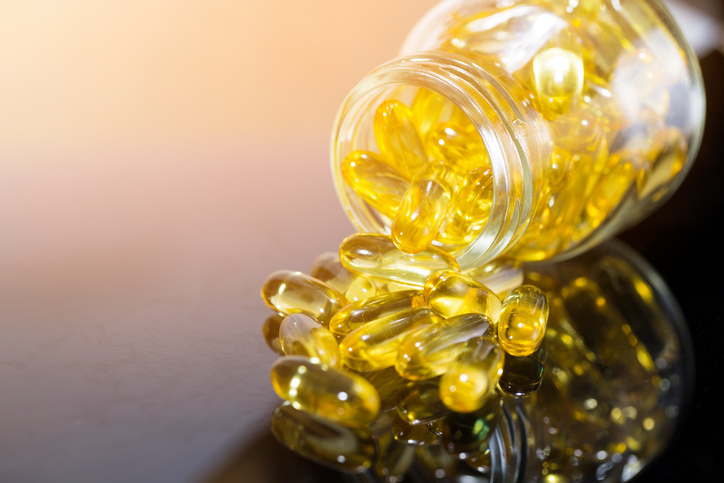 Best Omega-3 Supplements - Top 10 of 2019 Ranked! It wasn’t until the early 20th century that scientists realized that fat was more than just a part of your daily calorie count. That fat contributed just as much as your complex carbs and proteins, and could be attributed to a wide array of health benefits. And so the idea of essential fatty acids came into being. Researchers began to look at the Inuit populations that spread across the Arctic. The one thing that stood out was that despite eating very high amounts of fat, they had low levels of bad cholesterol and heart disease. It was in the 1970s when those researchers realized it was because the fat that comes from fish is a different kind of fat than that provided by mammals. Not only that, they found that these omega-3 fatty acids offer a host of health benefits. Omega-3s hit the market fast, and thanks to a wide array of more recent studies on, they haven’t lost any steam. Interested in learning more about Omega-3s? Or maybe you just want to get to the list. Either way, we’re here to help out. Omega-3s are polyunsaturated fats that have a double bond at the third carbon atom from the end of their carbon chains. This double bond helps them to be easily absorbed and transferred to other parts of your body. Omega-3s have a ~95% absorption rate into the body, which is super efficient. You want something this efficient, especially when it has so many positive health benefits. Omega-3s come in three forms. Only two of these have real benefits, however. DHA and EPA are the kinds of omega-3s that you get from fish and krill oils. They’re loaded with essential nutrients and have the most support from the scientific community. ALA is an omega-3 that is found in vegetables and plants. Unlike its buddies, this fatty acid is not as highly bioavailable. It requires that the body process it first before it can actually become beneficial. How much Omega-3 Should You Have a Day? You should get a combination both DHA and EPA throughout the day to ensure you’re getting maximum benefits. The National Institutes of Health recommends 250-500 mg total DHA and EPA if you are an adult and are taking it for general health and wellness. If your doctor recommends more, to help combat heart or joint issues for example, then it’s always best to follow their advice. Omega-3 Benefits: Do They Really Work? Short answer? Yes. They really work. Yay for fish! The question here isn’t whether they work or not, though. It’s how and why we know they work that are the important questions to be asking. That’s something researchers have been working on since the 70s. As is the case with many natural substances, it’s likely that we won’t know their full benefits until another hundred years of research has passed. But we do have some idea for the time being. Improving heart health is the most well-known and well-researched benefit of omega-3s. This is primarily because heart-health research was what led researchers to discover them in the first place. It created curiosity around the idea of using them to reduce the chance of heart disease in Western diets. Research has shown a certain propensity for omega-3s to reduce blood lipid levels. This is essential for improving blood flow and lowering levels of bad cholesterol. By improving these two aspects you ensure a better chance of avoiding heart disease. It has also shown some ability to cause vasorelaxation. This means that it makesyour veins and arteries much less stiff so that more blood can flow through them without issue. And that can’t be a bad thing! These benefits are still being researched. And much of this has been shown to work better as a preventative measure rather than as a medicinal fix for current issues. That being said, there are some instances where the supplement may have contributed to a more speedy recovery. This is generally in conjuction with proper diet, exercise, and medication. Thanks in part to their impact on heart health, omega-3s have also been shown to improve immune health. This includes reducing the chance of contracting immune disorders and other illnesses. The is because of the interaction omega-3s have with B-cells. These cells are found in the lungs and intestinal tissues and are responsible for antibodies and cytokines. They are essential for defending your body against pathogens. We can thank a mix of heart-health and immune-health benefits of omega-3s for their crazy good impacts on joint health. The vasorelaxation properties help move blood through the joints. And they also prevent swelling and pain that can be caused by inflammation. So while it helps reduce pain, it also aids in bringing nutrients to those areas of the body. 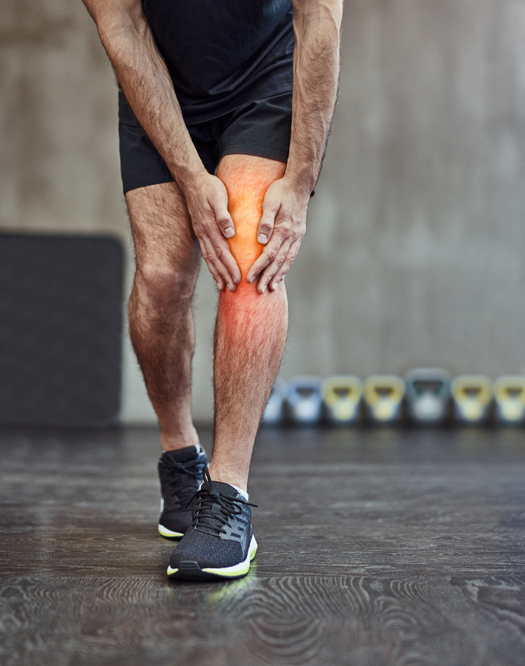 This can speed up recovery and make it easier to manage your joint ailments. It has also been shown to reduce the effects of rheumatoid arthritis, which is an autoimmune disorder. The most important impact that omega-3s have on metabolism is the way that your body reacts to blood glucose and lipids. 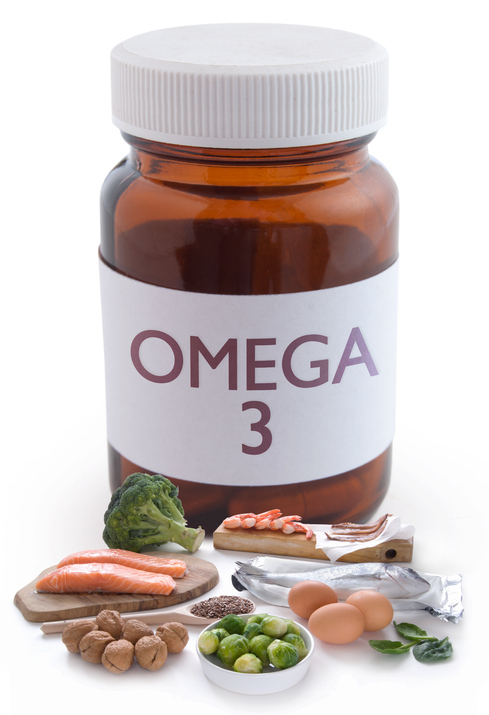 Daily omega-3 supplementation has been shown to help diabetics control their blood sugar and lose weight. Some pre-diabetics have also had their condition completely reverted to a healthy state. These results have mainly been seen when taking higher doses of fish oil and while under doctor supervision. This makes it something worth talking to your physician about if you are looking for natural ways of improving your health. Researchers speculate that this is because of the way it impacts blood flow to the brain and how it allows fats and sugars to affect your mood. Many also discuss how a deficiency in DHA and EPA can be to blame for several of these disorders. This varies from person to person. It depends on if you’re taking medication and what your lifestyle choices are. It also depends on whether you’re taking it preventatively or as a treatment. But there are a few things you can keep in mind. How much do you intend on taking? Keeping these in mind while will help you decide what to do. As always, we recommend talking to your physician first if you are on medication or are pre-diabetic. As mentioned, omega-3s that come from plants (ALA) aren’t the best. Jump straight to our list This is because it isn’t as bioavailable. And it requires extra processing to make it into EPA, which is necessary for it to be of any benefit. One exception is if you’re vegan or vegatarian looking for a non-animal product. In that case, it’s probably your best bet. If you have no qualms about it being an animal product, you then have to decide whether you intend to go with krill oil or fish oil. 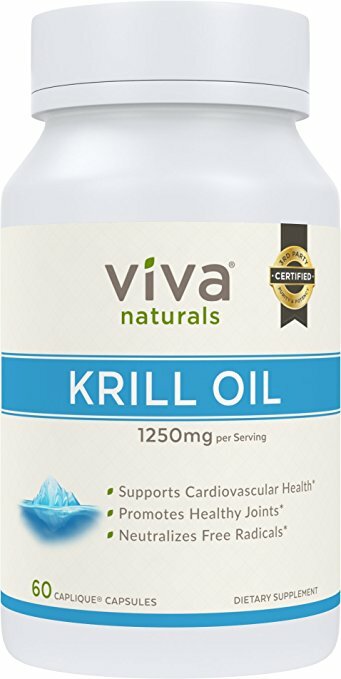 In general, krill oil is your best option. But it is not without its faults, and lets name those first. Krill oil is more expensive. This is because it has more DHA and EPA per capsule than fish oil does. It is also not as well researched as fish oil. Many attribute the benefits of krill oil to the fact that it contains DHA and EPA. This is somewhat valid considering the amount of research done on these chemicals. The bonuses, though, are many. Krill oil has more DHA and EPA than fish oil and is less likely to go bad as fast as fish oil because of that density. 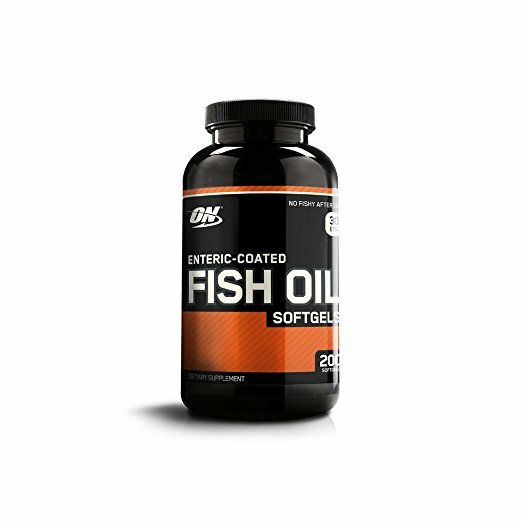 This prevents a myriad of issues that have come from rancid fish oil capsules. Krill oil is also more environmentally friendly. The amount of krill it would take to supply the U.S. with omega-3’s for a year would take less than 1% of the entire krill population. And they are almost constantly repopulating. Fish has the problem of overfishing and our loss of hundreds of species as we keep overfishing them. Omega-3 fish oil in itself is not bad, but there are parts of it that make it less likeable than krill oil. One, it’s cheaper for a reason. Usually, you’re not getting straight fish oil, and the DHA and EPA concentration is much lower than krill oil, making it less effective. This means you have to take bigger pills or more pills more often, whereas krill oil will often cover your daily value with one to two small capsules. Two, fish oil can go rancid, and that has been known to increase the number of free radicals in it. One of the lesser-known benefits of omega-3s are their antioxidant properties. But these can be lost if the product goes bad before you can take it. Three, fish oils can also be super smelly. As they go bad, they stink even worse and make your breath smell bad too. This isn’t as big of a problem with krill oils, because their capsules are smaller than fish oil and less smelly. Take them at night before you hit the hay, and they’ll be essentially undetectable. Omega-3 Side Effects: What Happens If You Take Too Much? Unfortunately, as with all good things, there can be a downside to taking omega-3s. But those issues aren’t as big of a deal as many people would have you believe. Mostly, they depend on making sure your supplements are within date, you’ve refrigerated them, and you’re not taking too much in general. This is a problem that people who have a heavy fish diet run into. If you eat a salmon fillet daily, you probably don’t need more omega-3s. You’ve already gotten your daily recommended amount. The side effects are usually bad breath, nausea, diarrhea, and bloating. Others have occurred, but they’re really uncommon and require you to take A TON of omega-3s. For example, if you took an entire bottle of rancid fish oil capsules, you’re going to feel like crap and probably need to see a doctor. Go figure. 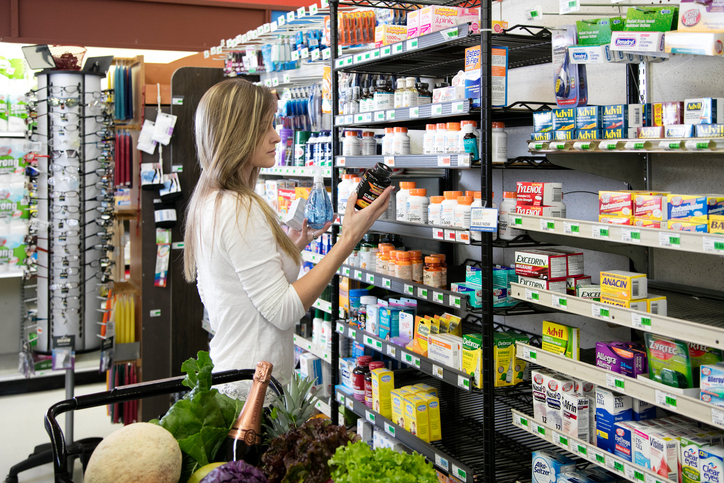 If you follow the instructions of your doctor or the label and store the supplement properly, you will likely avoid issues. Our top 10 list of omega-3 supplements is organized to reflect what you most value in your supplements. First and foremost is quality. All of our top ten supplements meet high standards of quality and come from brands with a proven record in excellence and purity. Another important factor in deciding the top ten was cost. You don’t have to pay through the nose to get a high-quality omega-3 supplement. In addition, all the companies represented on our list have stellar records with customer service and prompt shipping. This ensures that your supplement experience is enjoyable from the first click to your final dose. 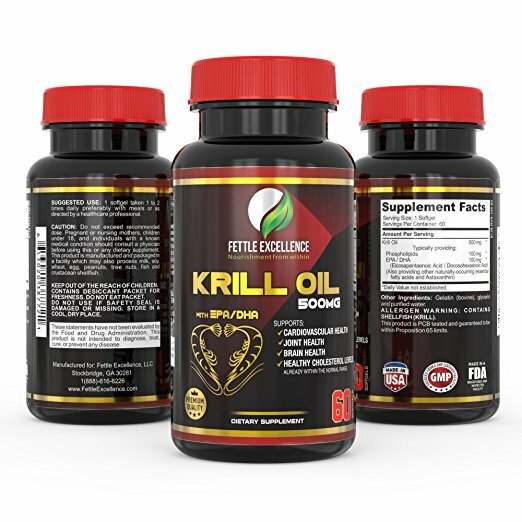 Nutricost's Krill Oil contains 1000 mg of pure krill oil in every serving, which breaks down to 250 mg of phospholipids, 300 mg of omega-3 fatty acids, 120 mg of EPA, 80 mg of DHA, and 200 mcg of Astaxanthin. Nutricost's Krill Oil is also one of the most affordable krill oil supplements on the market. Each easy-to-take gel capsule is designed to minimize inflammation and support the immune system. Krill oil carries omega-3s in the form of phospholipids, which provide the building blocks for cell membranes, regulate cellular transport, and help protect cell membranes from free radicals. Phospholipids also greatly facilitate the passage of the fatty acid molecules through the intestinal wall, making them more bio-available, allows EPA and DHA to directly enter cells, and improves the omega-3 to omega-6 ratio. Astaxanthin is a component of krill oil that protects the omega-3 fats along every stage of harvesting and processing to keep it from oxidizing and going rancid. Astaxanthin is also a potent anti-inflammatory, which helps regulate a healthy immune response. 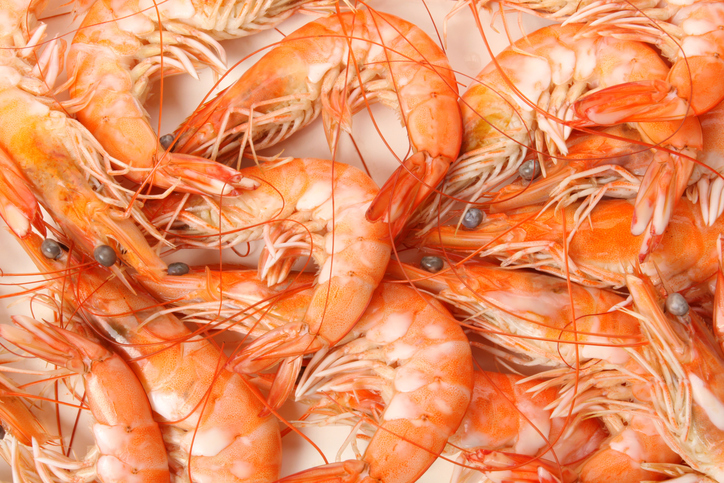 The benefits of Nutricost's Krill Oil exceed typical fish oil supplements. You can read more reviews over on Amazon, and take advantage of 2-day free shipping with Prime. Transparent Labs CoreSeries Krill Oil is an omega-3 supplement that contains high-quality krill oil, designed to support heart, brain, and joint healthy. Each serving delivers a concentrated source of EPA (120 mg) and DHA (55 mg) to improve a range of functions, which also include 400 mg Phospholipids, 220 mg Omega-3 Fatty Acids, and 80 mcg Astaxanthin. Krill oil is attached to phospholipids instead of triglycerides (like in fish oil), which ultimately enhances bio-availability and is gentler on the stomach. This also allows for better assimilation into the cells, since phospholipids create the cell membrane. If you're seeking high quality, Transparent Labs provides top-of-the-line, mercury-free, pure krill oil. One capsule contains as many omega-3 fatty acid chains as one serving of fresh salmon but without the added fishy flavor! This is a great post workout supplement to help your muscles recover quickly and with much less pain. Omega-3 supplements are great for making your gym experience better while your gains increase. 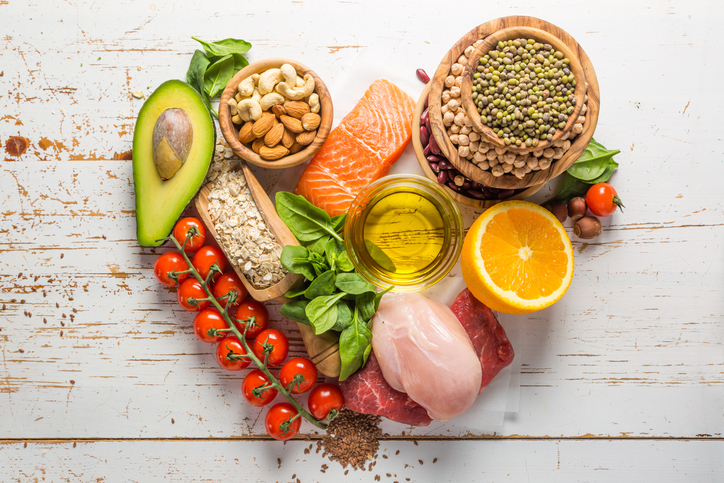 Besides the awesome muscular benefits, omega-3s are great for heart health and boosting your immune system. 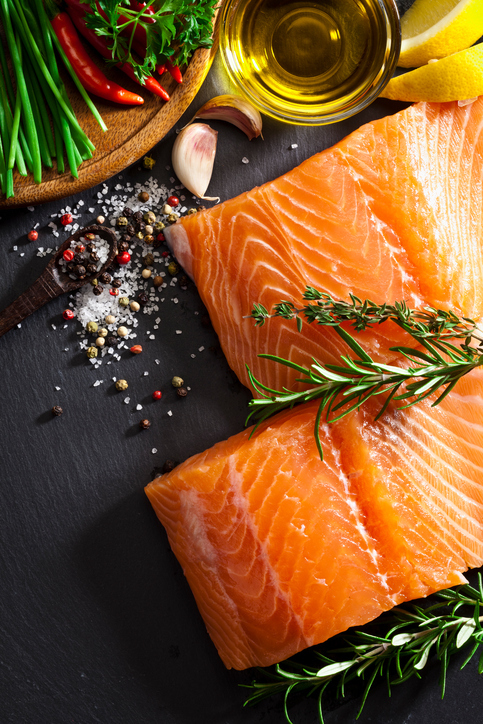 Studies have shown that the right amount of fish or krill oil per day can boost vitality and help manage chronic conditions like diabetes, rheumatoid arthritis, and heart disease. MHP is a great way to get those essential fatty acids in your system, especially for people whose diets don't typically contain many omega-3s. It is easier and more convenient with this awesome product to improve your health for a great price!